At Norwich Kawasaki we pride ourselves on great customer service in a friendly environment. Seastar Superbikes have been in the motorcycle business for over 20 years, and official UK Kawasaki motorcycle dealers near Norwich in Norfolk since 2004. Our Sales team are happy to arrange a test ride on one of our fleet of new demo Kawasaki motorcycles. 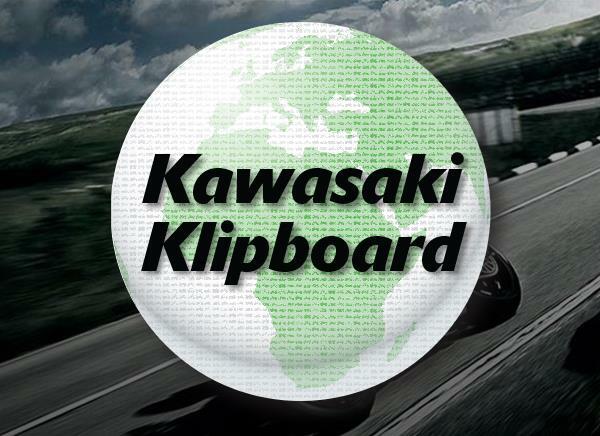 Whether you are looking for an introduction to the Kawasaki range, such as the new 2015 Kawasaki Ninja 250SL or something with a bit more power like the Ninja H2, we have it all and everything in between. 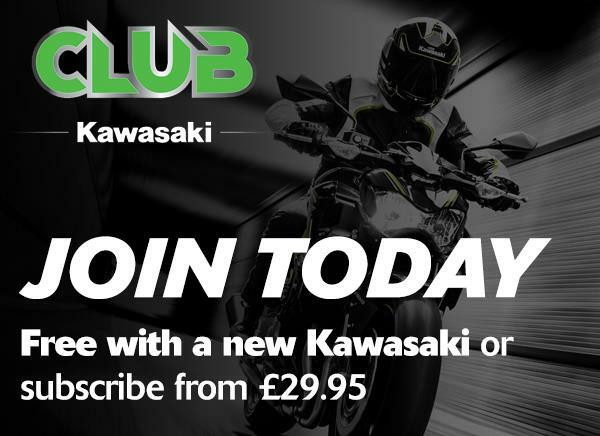 We are pleased to offer some great deals on new Kawasakis, why not take a look at our current Kawasaki offers and 0% finance deals available. 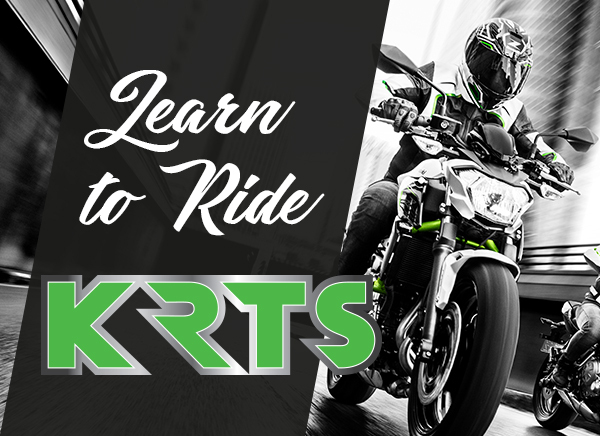 Looking for a used motorcycle, then browse our ever changing stock of used Kawasaki bikes, alongside other makes of used motorcycles for sale. 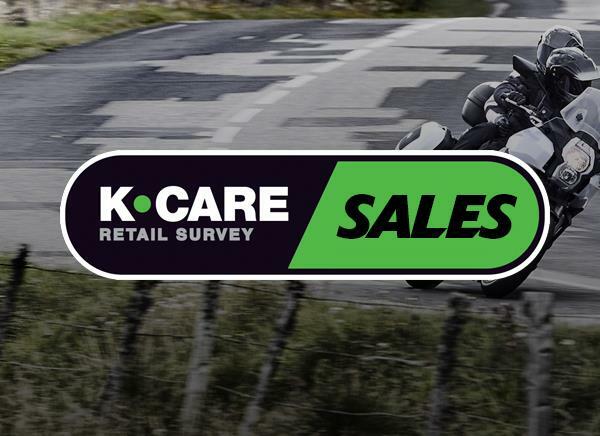 If your Kawasaki is due a service, speak to our Service Manager to book a time convenient for you or use our online booking form here. Should you have any warranty work please don't hesitate to contact us to discuss. We also have a massive motorcycle clothing shop which offers everything you need including the latest Kawasaki accessories and clothing ranges. Contact us on 01508 471919 today - we are happy to help. The World of Kawasaki Event Returns in 2019!